Andy and Ray say the decision to rebrand their business in this historic building was difficult. Ray said, “I think people know I was very fond of the original Tony’s Place. But, while many of us miss the old Tony’s, we know that those days are gone. 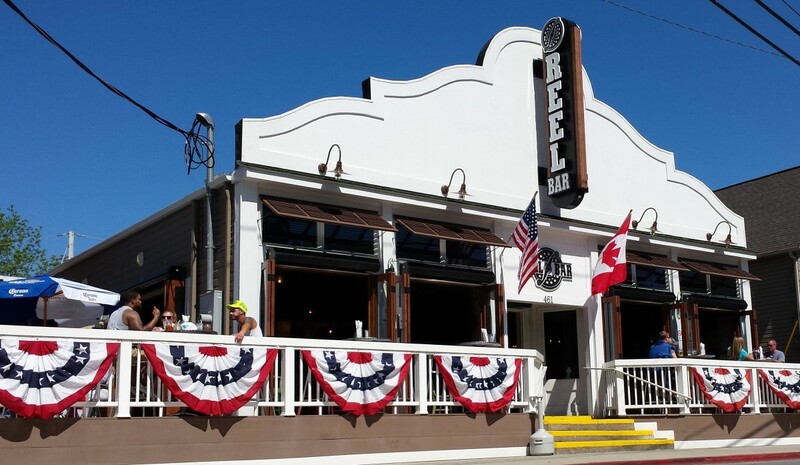 When you step into Reel Bar this spring, you will notice the building has been remodeled in a manner which celebrates this treasured old building. Great care has been taken to keep a comfortable “lived-in” feel, utilizing natural materials such as reclaimed barn wood, real stone, recycled antique lighting and lots of cool old décor. Tribute will be paid to the building’s past as Tony’s with old signs, photos, as well as the beautiful original back bar, which has remained.